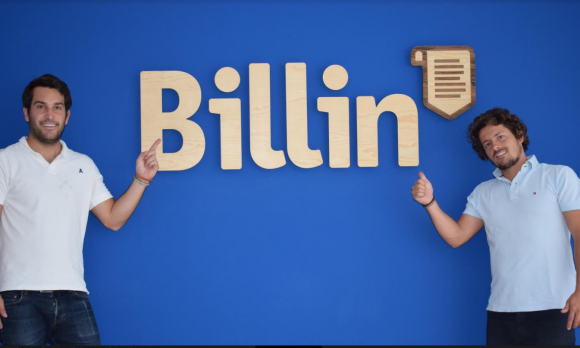 Billin is a well funded 4-year-old startup, invested by Kibo Ventures and Kfund. We offer a free cloud solution, that allows users to safely create, send, receive, store and collect invoices, all wrapped by an attractive UX. 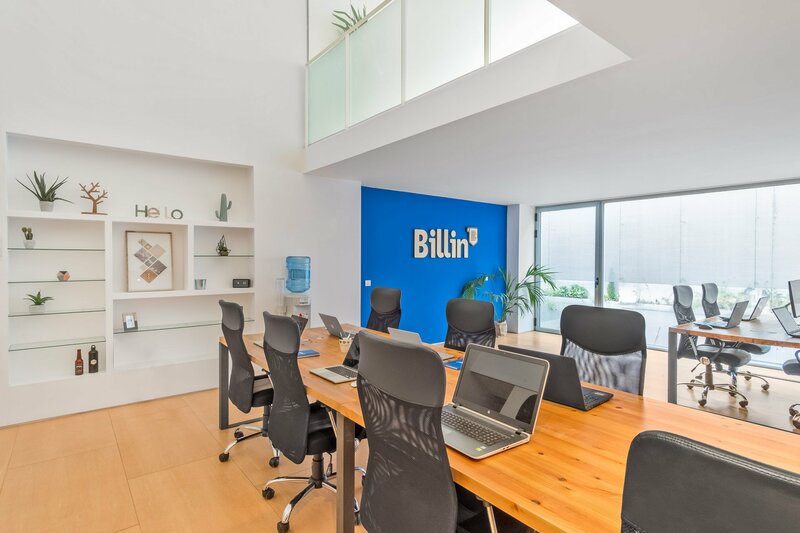 We are growing a lot and that is why we are looking to expand our team. We need your help as part of our team. As an experienced developer, we are looking forward to your help to improve our company. Our team is well tuned and we are looking to broaden our capacities with each new addition. We are looking for someone that matches with our team and helps us meet those challenges. Good at working and communicating, not only with developers but also stakeholders (such as QA, support, business, etc. ).